Linking the famous Theme Park in the South West. 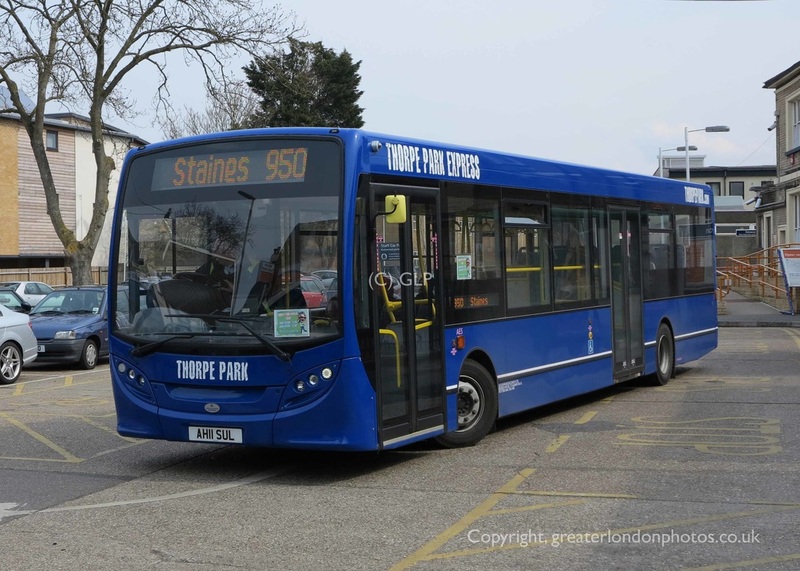 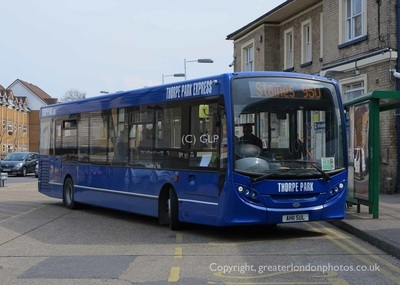 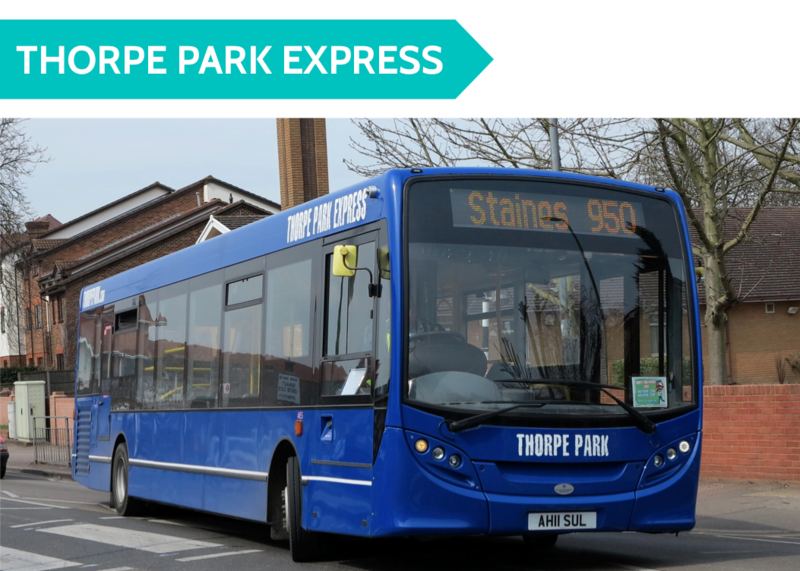 This route operates between Staines Station and Thorpe Park via Staines Bus Station (Non-Stop). Special fares apply for this service. 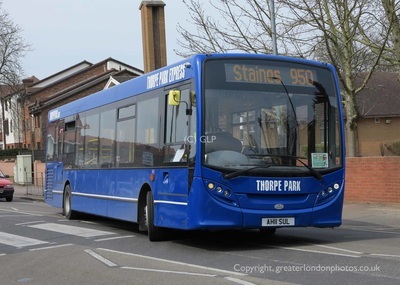 This service is operated by Sullivan Buses.